Rouble (RUB; symbol руб) = 100 kopeks. Notes are in denominations of 5,000, 1,000, 500, 100, 50, 10 and 5. Coins are in denominations of 10, 5, 2 and 1, and 50, 10, 5 and 1 kopeks. 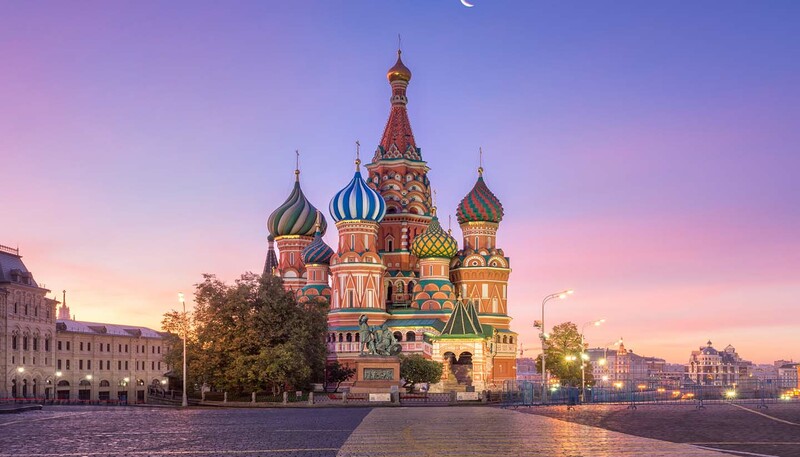 Major European and international credit and debit cards, including Visa and MasterCard, are accepted in the larger hotels and at foreign currency shops and restaurants, but cash (in Roubles) is more reliable. American Express cards are rarely accepted outside Moscow and St Petersburg. ATMs are widely available throughout Russia, although if you’re venturing into rural areas, they may be less widespread so carry a reserve amount of cash. Most ATMs will offer English as well as Cryllic translations. The import and export of local currency is prohibited. The import of foreign currency is limited to the equivalent of $10,000, but sums greater than the equivalent of $3,000 must be declared. The export of foreign currency is limited to the amount imported.